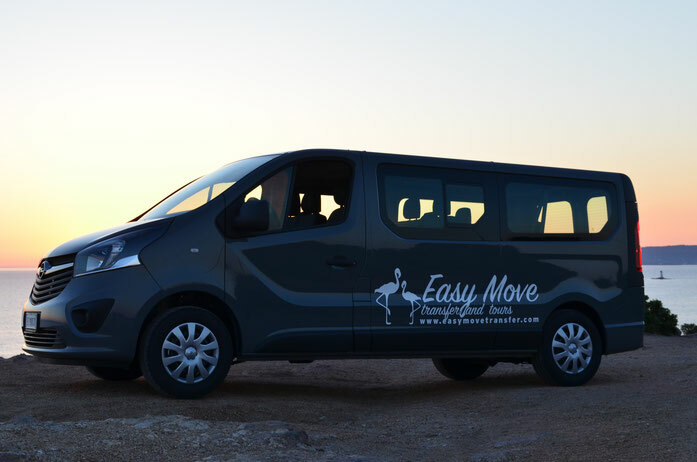 Since 2014 we offer with professionalism, courtesy, punctuality and discretion the rental service with driver in Sant'Antioco with mini-van 8 seats offering transfers to Calasetta, Carbonia, Cagliari or taxi service in Sant'Antioco. We are available for your trips to/in the island of Sant'Antioco or to other locations such as the Carbonia-Serbariu train station and the Cagliari-Elmas international airport. Rental services with driver in Sant'Antioco offers all the amenities such as air conditioning, radio, large trunk up to 10/12 luggage for transfers 24 hours on 24 and 7 days on 7.